AMD finally moves to DDR 2, but was the wait worthwhile? 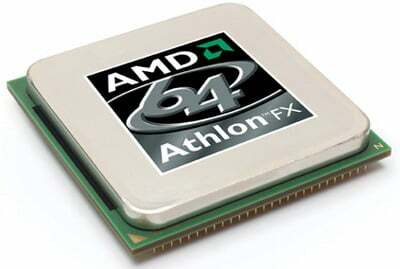 According to AMD, the time is finally right for it to move its entire processor range – including the entry-level Semprons – to DDR 2. The speed is there, and so is the availability, and the price is good too. This means all of AMD's desktop processors will be using the same CPU socket, named AM2. It will use 940 pins, but it isn't pin compatible with the current Socket 940 AMD Opteron processors. And you may not need to switch yet. Anyone with an up-to-date Socket 939 CPU probably shouldn't consider moving to AM2 yet as there are no real performance benefits. Yes, you read that correctly: AMD doesn't claim to have any made any performance benefits over Socket 939, it's just a move to a new memory technology.